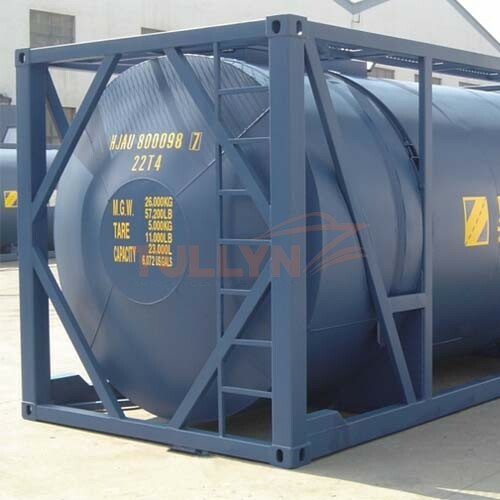 The Diesel tank container has an ISO 20ft tank container frame, usually has a bulk loading capacity of 26,000-litre. 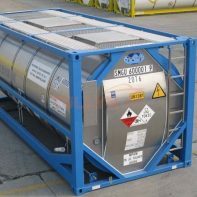 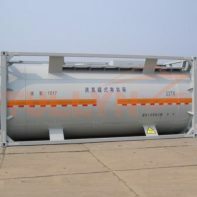 Diesel Tank Containers are approved by international statutory authorities for the safe transportation of Diesel UN1202, and Kerosene oil products. The diesel tank containers are separated for two purposes: tank containers for diesel storage, deep-sea shipping and rail transportation. 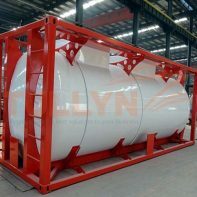 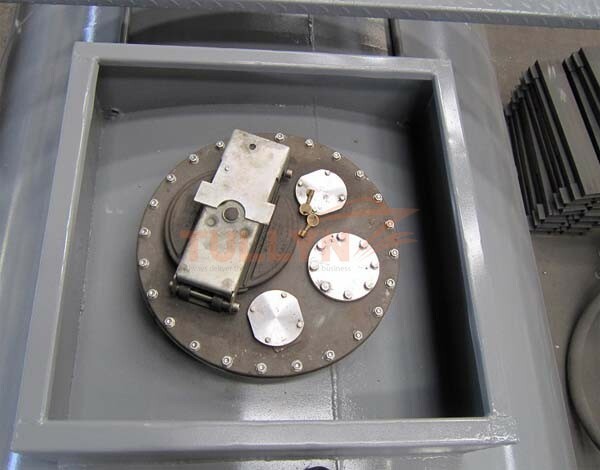 All the tank units are of the highest quality design and construction and conform strictly to the latest international approvals.